White Springs - Lake View in Pontardulais, Swansea and Gower. 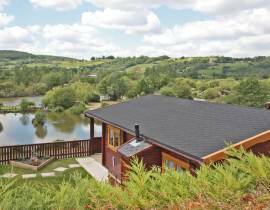 Lake View, Oak Lodge and Pine Lodge are three, newly built, luxury, lakeside log cabins that provide a tranquil countryside retreat with easy access to all that South West Wales has to offer. White Springs - Oak Lodge in Pontardulais, Swansea and Gower. 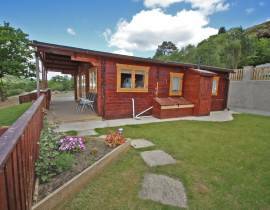 Oak Lodge, Lake View and Pine Lodge are three, newly built, luxury, lakeside log cabins that provide a tranquil countryside retreat with easy access to all that South West Wales has to offer. White Springs - Pine Lodge in Pontardulais, Swansea and Gower. 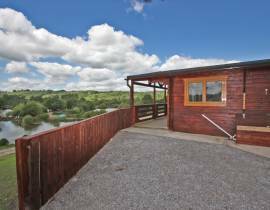 Pine Lodge, Lake View and Oak Lodge are three, newly built, luxury, lakeside log cabins that provide a tranquil countryside retreat with easy access to all that South West Wales has to offer.